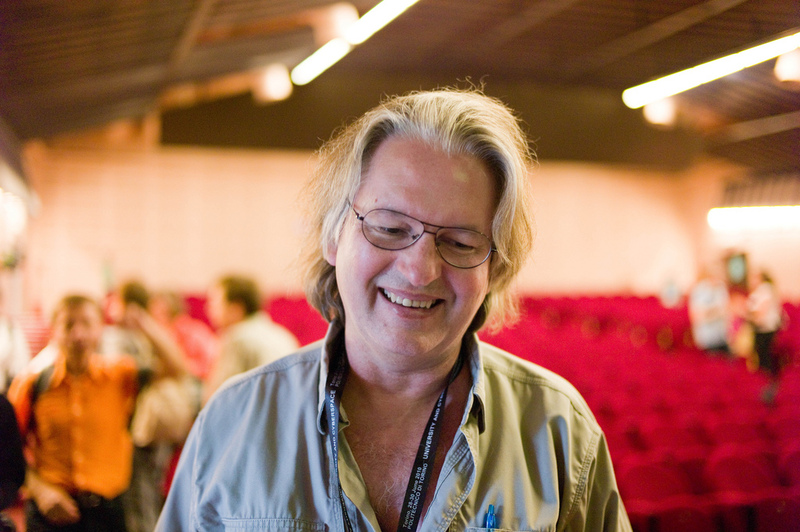 Jon Lebkowsky writes, "Bruce Sterling and I are at it again... State of the World 2016 started today and runs for two weeks." This is my number one annual must-read. "Twenty-teens globalization looks less like jet-set free-spending yuppie tourism and more like hordes of illegal Syrians arriving via Facebook support groups. The wanderers are mostly Moslems, because the effect of the digital 'Arab Spring' on their somnolent societies was catastrophic. It's amazing how badly that harmed them, and they show no sign of getting over it; on the contrary. But refugee life is for anybody, now. Rich or poor, they can all be fleeing, at a moment's notice, if they get a sudden deluge of Greenhouse rain. People everywhere are afraid of immigrants now because they see their own face in that mirror."